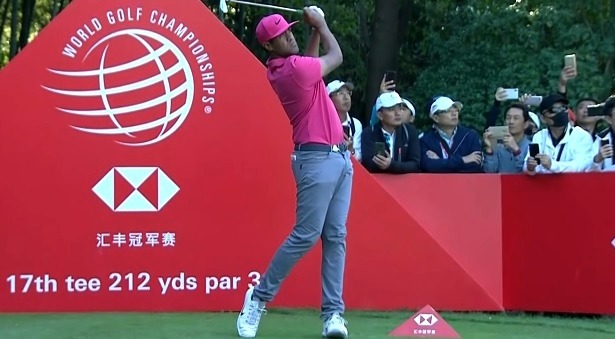 Tony Finau holds three shots lead before the final round of the 2018 WGC – HSBC Champions. 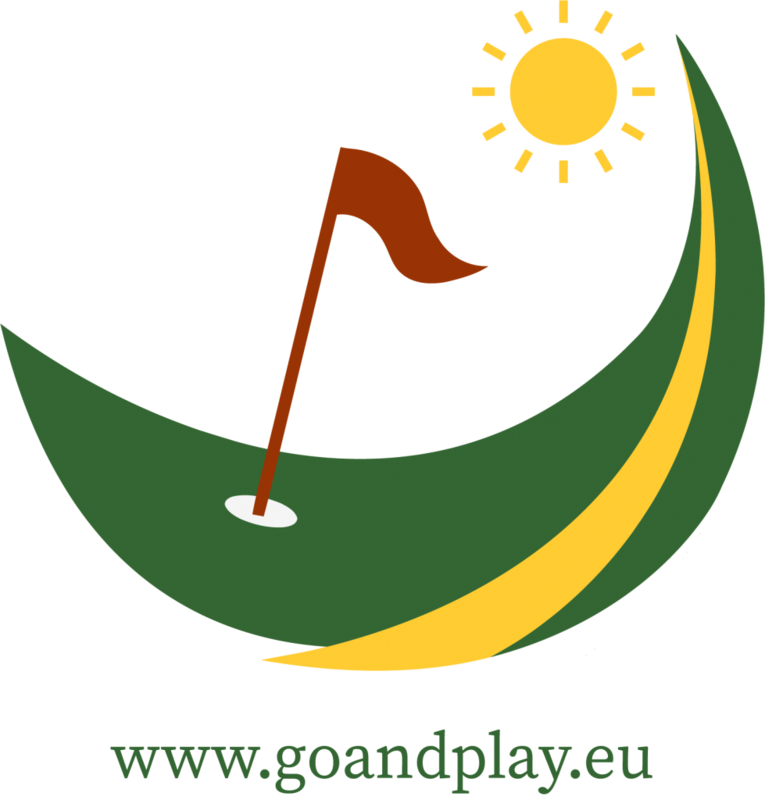 Finau carded third round 70 and leads the tournament at 13 under. 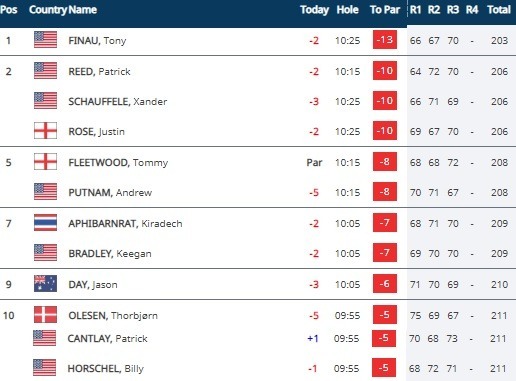 Justin Rose, Patrick Reed and Xander Schauffele share second place at 10 under par, three shots behind the leader Finau. With a win this week Finau can enter in the world top 10. After 70 in his third round Reed is back into the mix. Justin Rose is only three back and has solid chance to defend his title. This year was the most successful for Schauffele as professional.